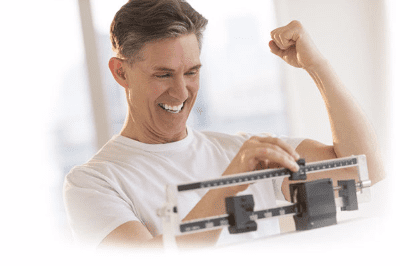 Lipotropic B-12 injections can speed up your metabolism and help you lose weight even faster. Lipotropic nutrients including choline, methionine, and inositol help facilitate liver and gallbladder function, meaning fat is processed quicker and is not absorbed by the body. When combined with B-12 vitamins, patients will feel energized and revitalized. At The Manor, we can administer Lipo B Ultra injections weekly during a short in-office treatment. 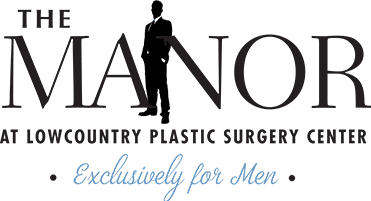 To learn more about Lipo B-12 injections, contact The Manor at Lowcountry Plastic Surgery Center today!